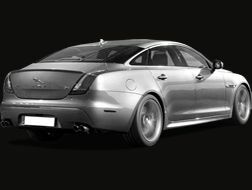 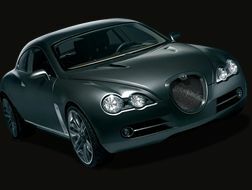 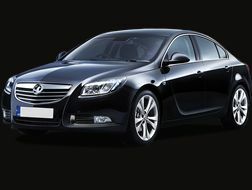 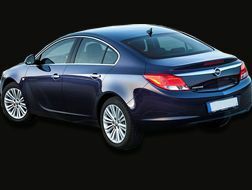 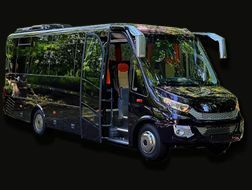 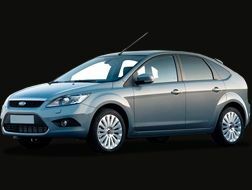 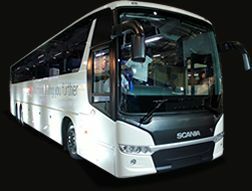 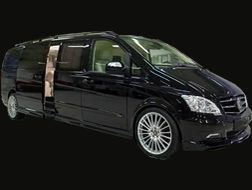 Transportation services in Rome to and from main airports! As hundred thousand of people move into and out of the airport every day, to get a public taxi means attending very long queues, buses are always over sold, trains to Termini stations are busy and always in lack of seats.. 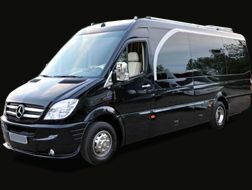 This is why the Rome transportation services we provide are an excellent solution to solve any airport transfers problem without stress! 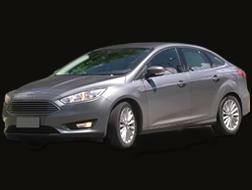 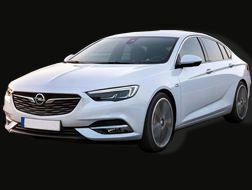 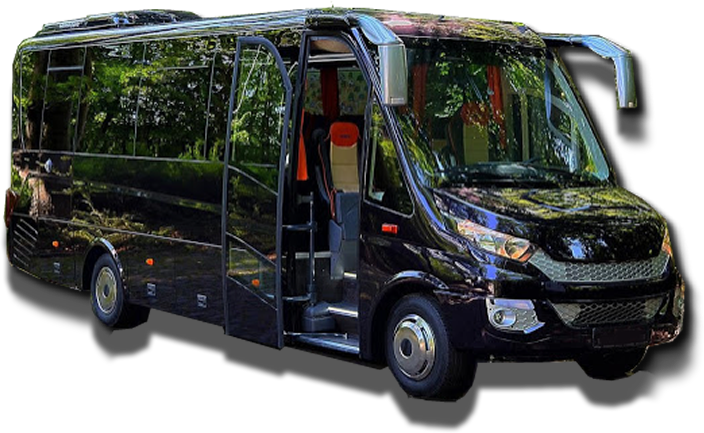 We can arrange transportation services from the airport to Rome city and viceversa, starting from one single person to small groups (8 persons...), medium groups (up to persons...) and large groups (50 and more..). 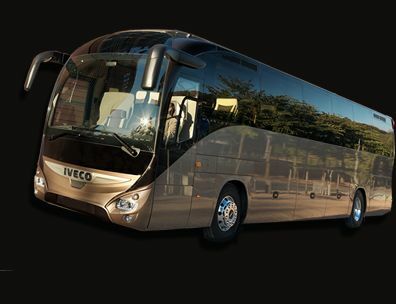 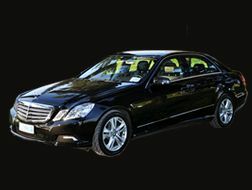 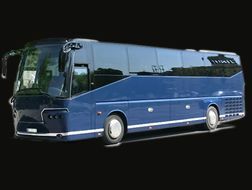 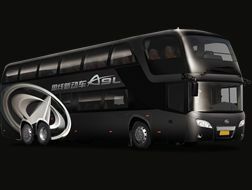 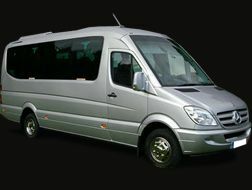 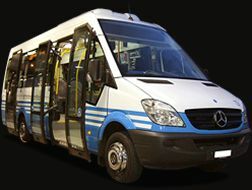 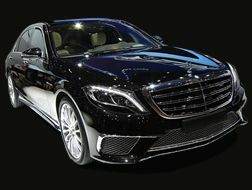 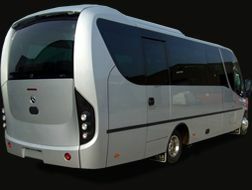 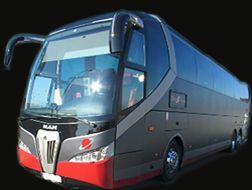 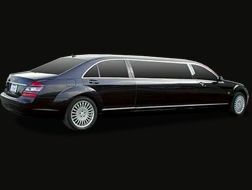 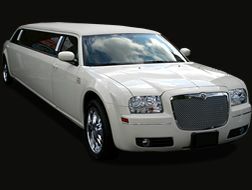 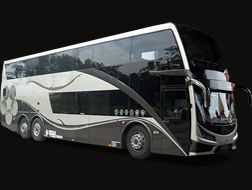 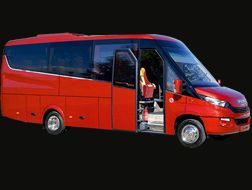 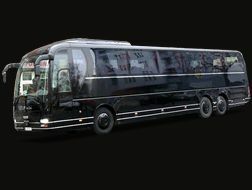 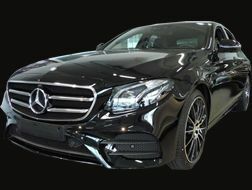 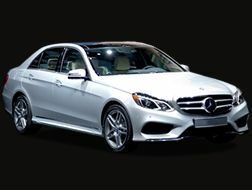 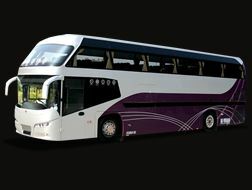 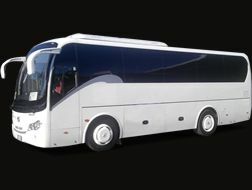 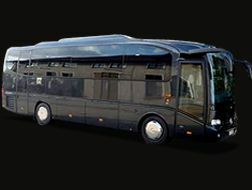 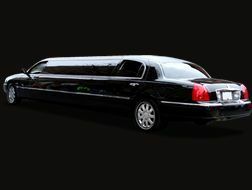 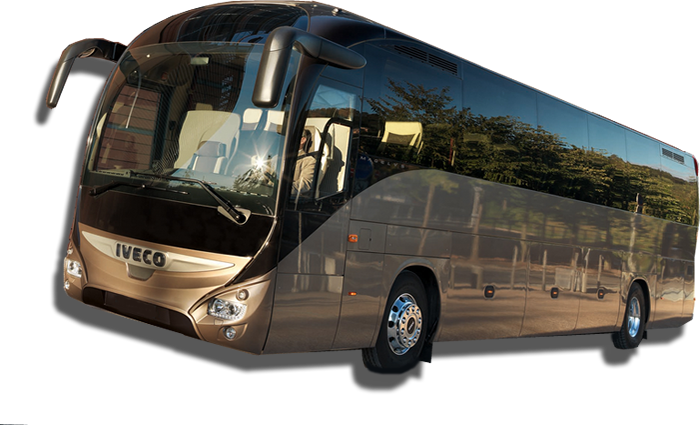 Our fleet include luxury vehicles only, like limousine, or minibus, or airport shuttle buses, mostly Mercedes Benz. 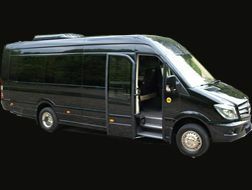 Our Rome transportation fare are, as well, the most affordable you can find around. 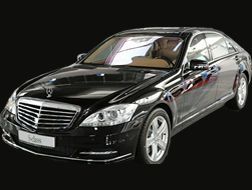 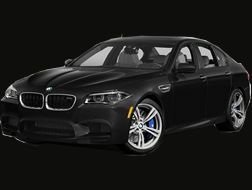 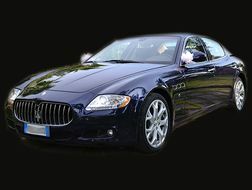 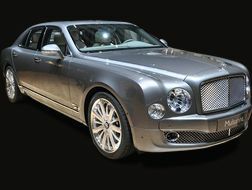 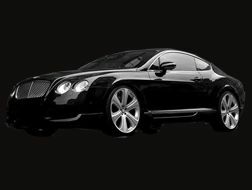 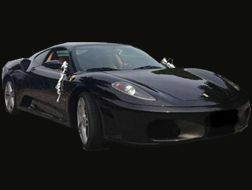 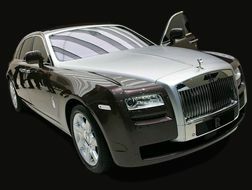 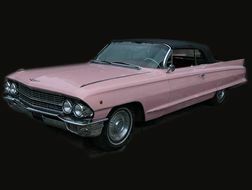 Airport transportation Rome is absolutely easy to book. 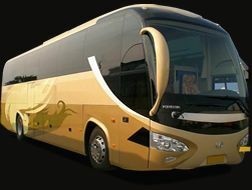 By clicking on the small "Book Now" button at the bottom right side of your monitor, you will open the online reservation form to calculate transportation prices and book yopur preferred service on the fly, following a step by step procedure. 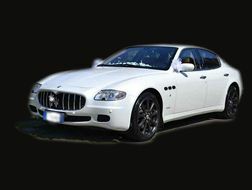 We provide airport transportation at Fiumicino, Ciampino and Civitavecchia.